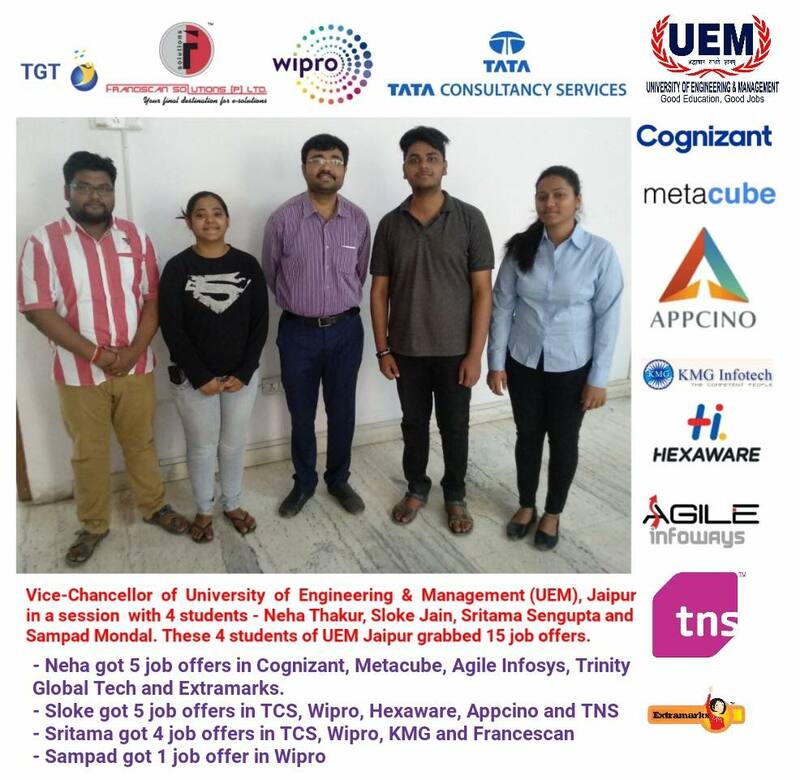 5 students of Department of Civil Engineering of the University of Engineering & Management (UEM), Jaipur have got selected for Home Toppers pool campus at Rajasthan. 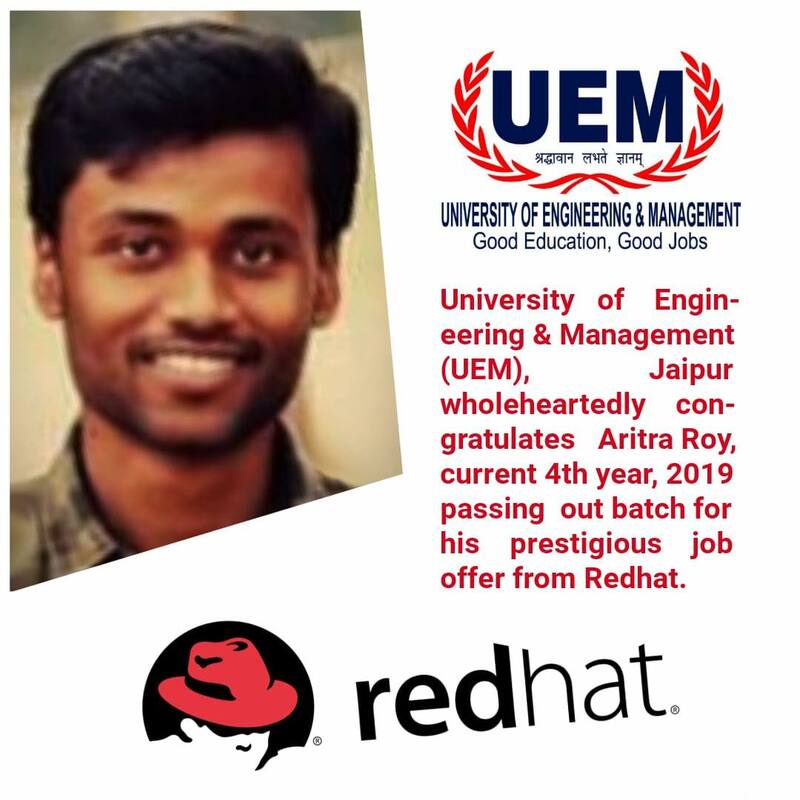 They have selected total 9 students from Rajasthan and 5 of them are from UEM Jaipur. 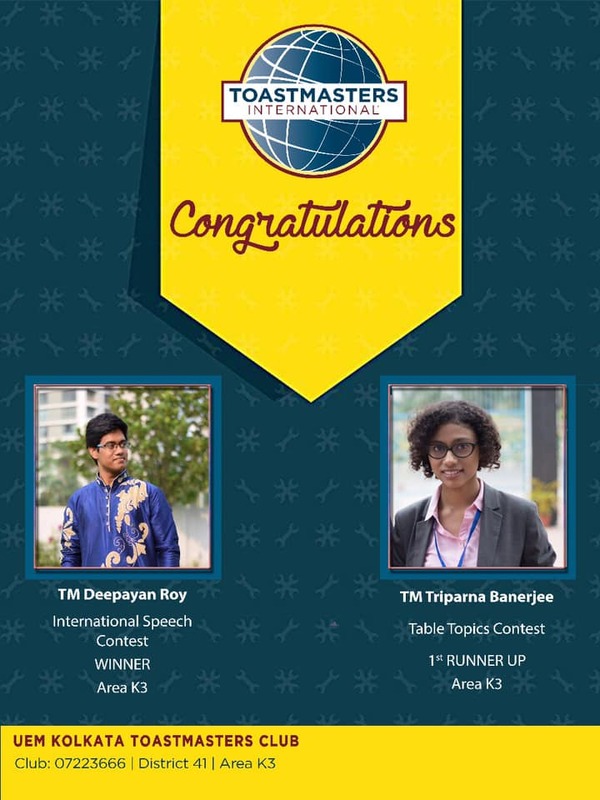 CONGRATULATIONS to my dear students…… I am very very happy for you.